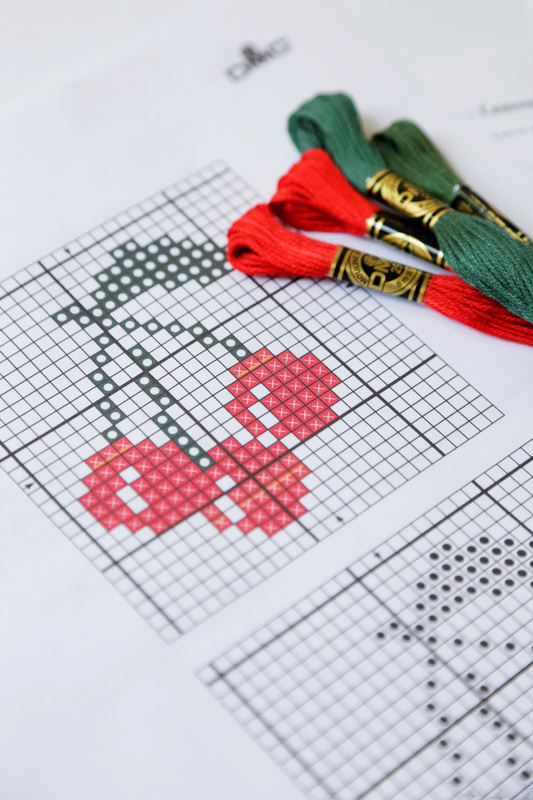 From the DMC Flowered Forms Collection, the Heart In Bloom cross stitch kit makes it quick and easy to get to stitching. 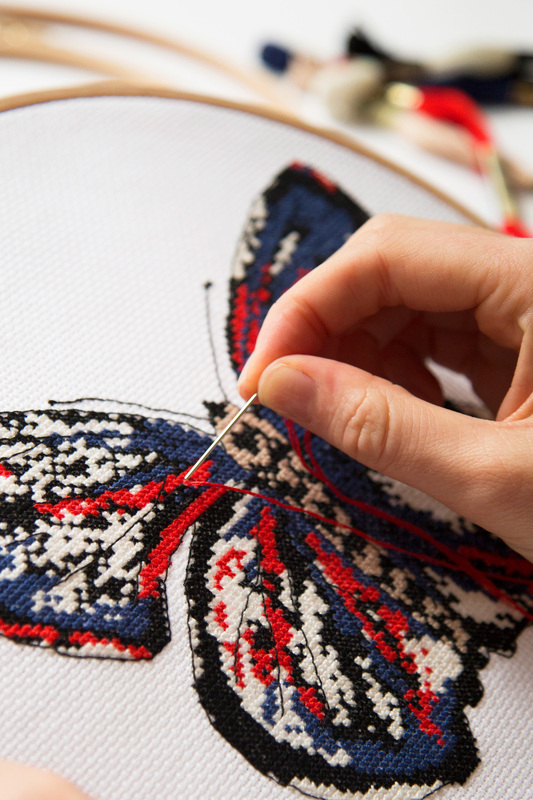 Use this kit to add a touch of elegance to a tote, or throw cushion. Or, frame your finished work and showcase your artistry.